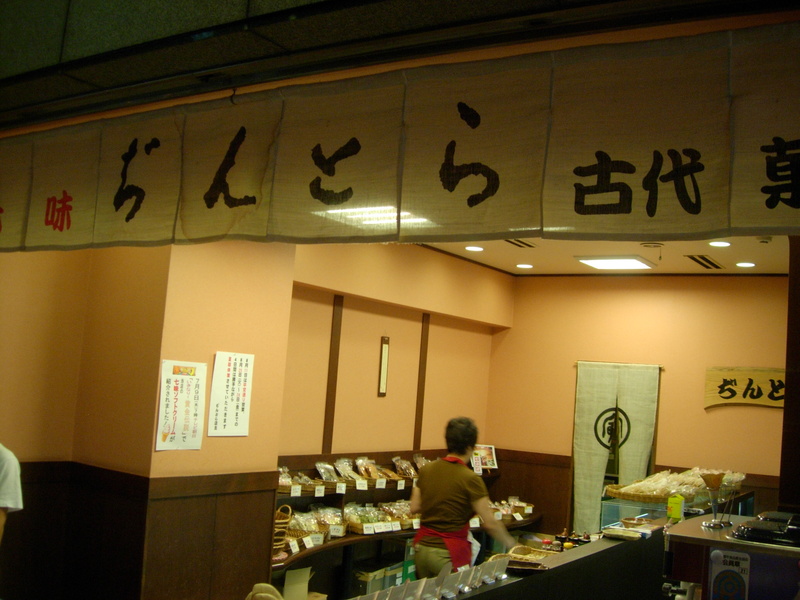 Yubakichi’s rich history dates back to 1790. The delicate yuba is made using domestic soybeans. The yuba has a light sweetness to it. You will find both dried and fresh yuba. The fresh yuba is creamy and has a nice texture. This can be served with just wasabi and soy sauce. 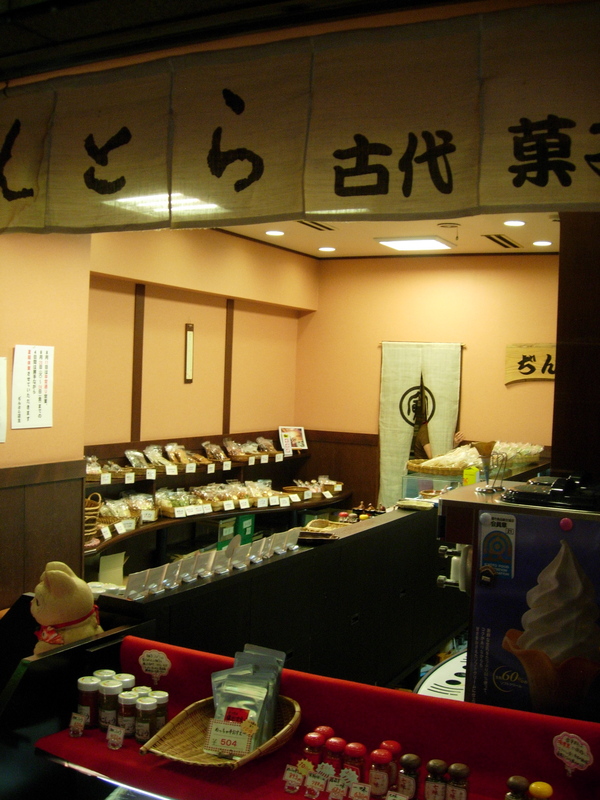 Aritsugu has been in business since 1560. Famous for their knives, you will also find an enticing selection of other essential tools for the kitchen including nabe, handcrafted oroshigane (graters), and peelers. Aritsugu also has a shop in Tsukiji Market in Tokyo, but this shop in Kyoto has a wider selection, and is more accustomed to tourists. Dintora is filled with spices, perfect for any home cook, including dried yuzu, chinpi, ichimi, shichimi, sansho, and karashi. Many of these spices are light and portable so stock up here if you are visiting from abroad. The chinpi (dried citrus peel) can be mixed with honey and hot water when you have a cold, or added to a bath. 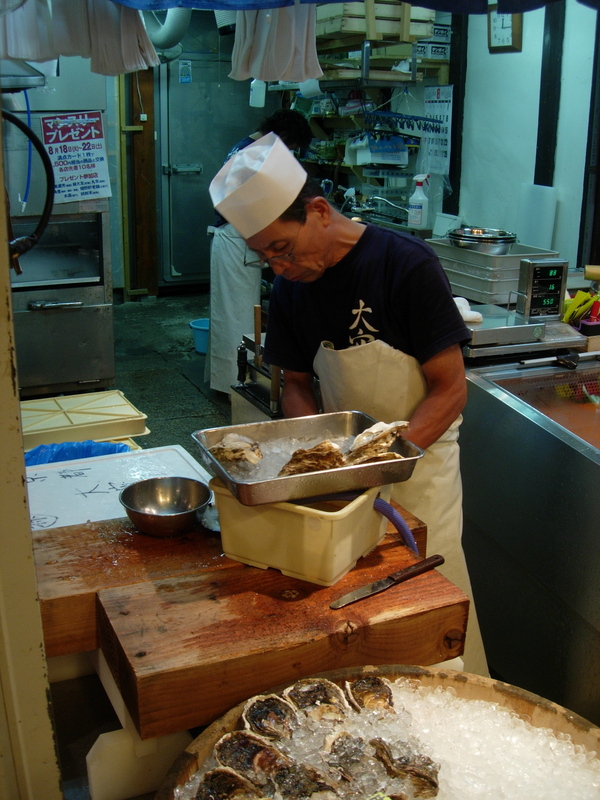 At one end of Kyoto’s Nishiki Market is Daiyasu. 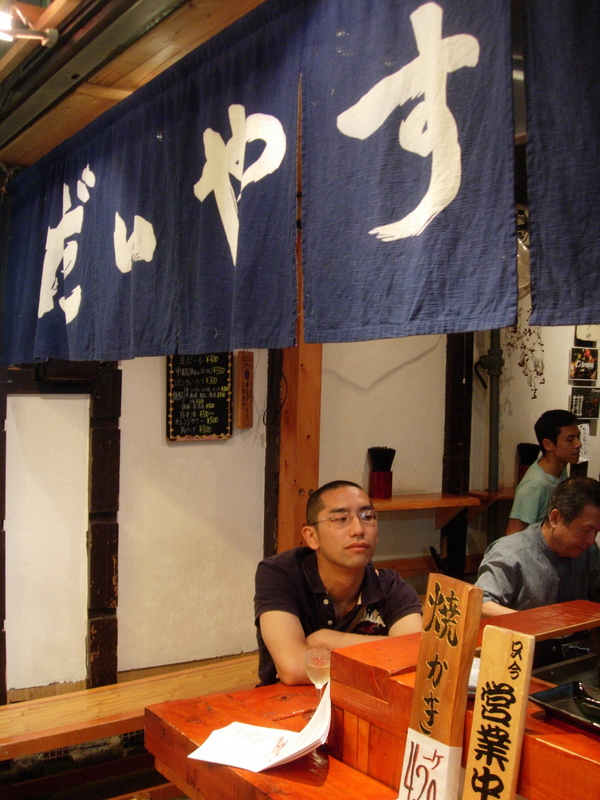 Behind the blue noren with white writing is a popular bar for fresh oysters served with sake, white wine, or beer. A casual place to rest your feet and refresh over a beverage and some small bites. 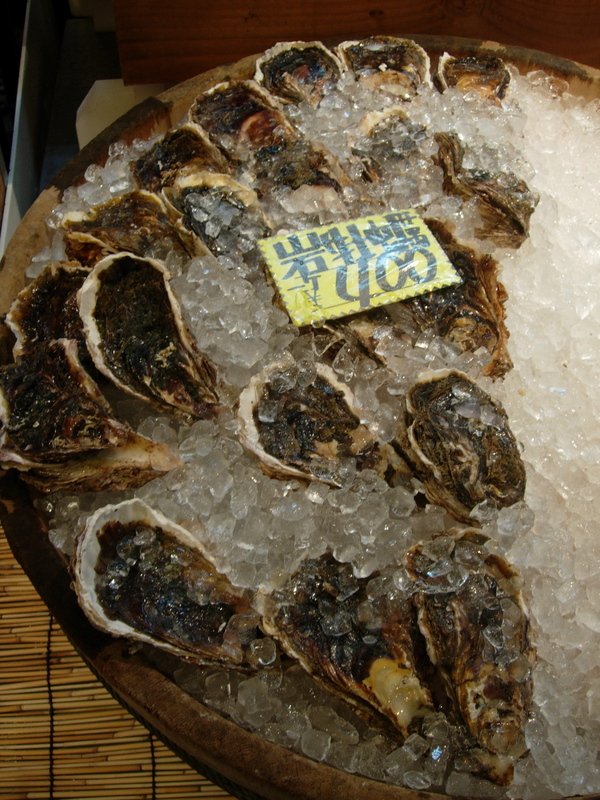 Oysters are very popular but there is also a variety of grilled and cooked seafood as well.